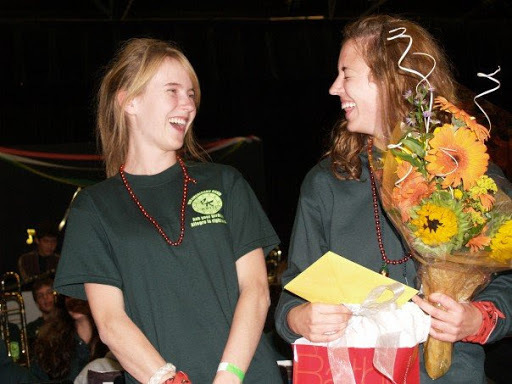 No really, this one time, at band camp I had my “I need to be a teacher” epiphany. As a biology major in college, I was naturally following the pre-med path. 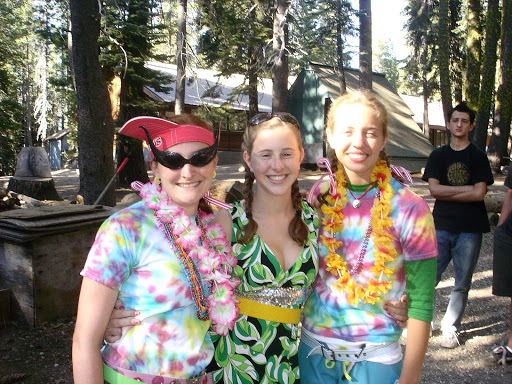 I always knew I loved teaching, but it wasn’t until August 2008 and my annual adventure up to Camp Winthers Music Camp in Soda Springs, CA when I realized teaching was my life direction. 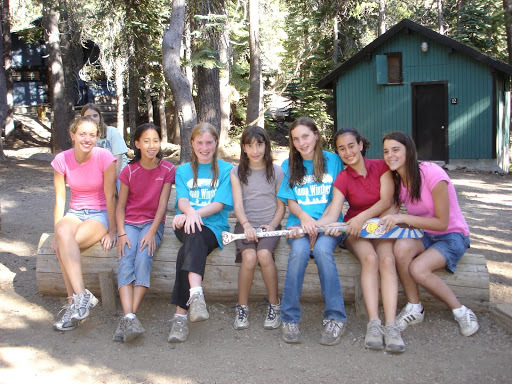 I distinctly remember leading a flute section rehearsal near the campfire pit, making eye contact with the head counselor, and immediately knowing I had better become a teacher. It was a magical moment. Four years of high school band, ten band classes, private flute and piano lessons, a zillion hours practicing, and two band teachers taught me many essential life lessons that directly apply to teaching. I spent a year in Concert Band, three years in Honors Concert Band, two years in Jazz Workshop (one of four jazz bands! ), two years TA-ing zero period, and one year in Small Ensemble (think Genius Hour class for band nerds!). The human being and teacher I am today is directly influenced by Mr. Faniani and Mr. Murray, our two incredible band directors. Whether it’s a firm handshake and eye contact, hitting the downbeat, or welcoming students on the first day of school, it’s essential to be the best version of yourself at any given time. Backing up this first impression requires hard work, practice, and confidence (fake it ‘til you make it, if necessary). In my AVID classes, we discuss what makes a good handshake, and students practice correctly and incorrectly with their classmates until they feel comfortable shaking hands and introducing themselves. When they’re finished, I send them on a scavenger hunt to shake hands with their teachers and at least one administrator. Then, they put these handshakes into practice when they show up for their mock job interview! They constantly cite the confidence they’ve gained in AVID as an essential part of their middle school experience. graduated from college and doing amazing things! Why do something only half-good? In music, this simply means grabbing a metronome, slowing way down, and gradually working up to tempo. When you make a mistake, keep your head up and recover quickly. In teaching, I try to focus on getting better at a few things at a time. Lessons never ever go perfectly, but the habits of mind of reflecting on our work are essential to growing ourselves as teachers and learners. There are so many great practices, lesson ideas, projects, and methods discussed on Twitter every day; if we get bogged down in trying to do them all, we will fail miserably. I am intentional about my opportunities for reflection: I blog occasionally, talk to a few trusted colleagues and friends daily (Voxer is great for this), and talk to myself using voice memos on my phone. Sometimes you have to stand up and dance! Every year, Mr. Faniani told us a story about a time he was recording a percussion track, and kept hitting his part too early or too late. Once he stood up and started dancing, he nailed it. Obviously, this story is way more entertaining with Mr. Faniani acting it out for us, but you get the picture. This story has stuck with me because it’s so easy to sit in our comfy chair and play it safe, when really we must stand up, be bold, and take risks. Both teaching and playing music take years of practice and hard work, moments of complete frustration, and an unparalleled joy when sharing our passion with others. And, both are entirely worth it! Band tour in Beijing, Xi’an, and Shanghai China, June 2006.